Explosions and fake blood! Aliens from outer space and life-sized dinosaurs! Characters that disappear by magic and entirely fictional worlds! 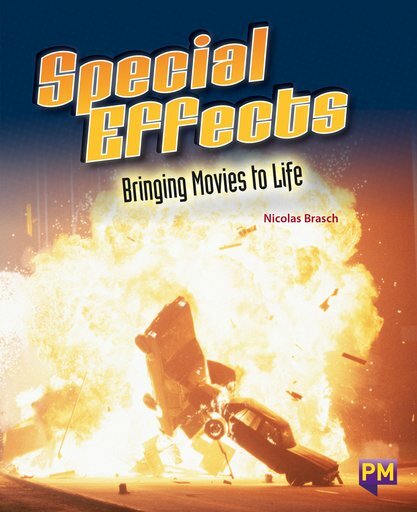 Special effects have been an important part of the film industry since it began. Today, the technologies used to create these visual illusions are very advanced. Take a behind-the-scenes look at the techniques used to make special effects, and the people who use their creativity and expertise to bring movies to life.